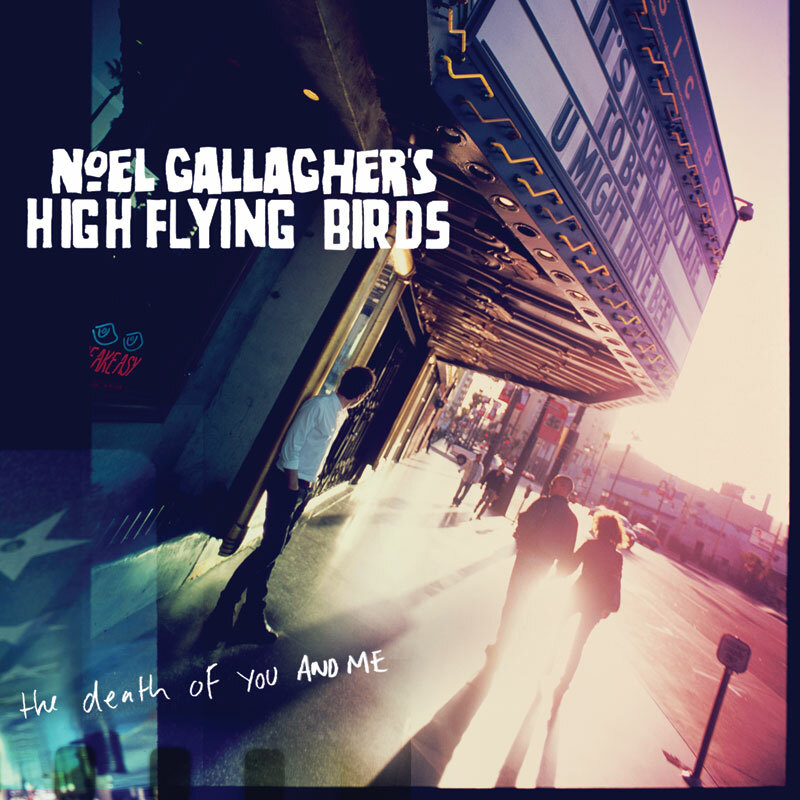 Noel Gallagher’s High Flying Birds have confirmed the release on August 21st of their first ever single – ‚The Death Of You And Me‚ – on Noel’s Sour Mash Records label. 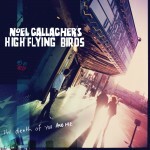 ‚The Death Of You And Me‚ will be the first new material released by Noel Gallagher for three years. The single will precede the highly anticipated album ‚Noel Gallagher’s High Flying Birds‚ which will be released October 17th, again through Noel’s Sour Mash Records label. Co-produced by Noel and David Sardy, the album was recorded in London and Los Angeles and will feature ten brand new Noel Gallagher songs. 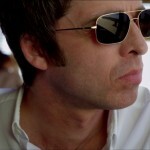 There will be more news in the coming days so keep checking back to NoelGallagher.com. 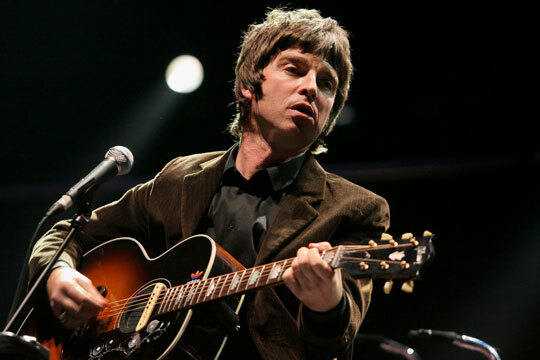 Sign up to the mailing list below to keep up to date on news on Noel’s single, album and tour!